Members of the Wabash College community will participate as part of the Montgomery County torchbearers in the Indiana Bicentennial Torch Relay coming through Montgomery County this fall. Alumni and faculty torchbearers are: Todd Barton ’00, Professor Emeritus Bill Doemel, Professor Emeritus David Hadley, Dale Petrie ’70, and Professor William Placher ’70 (posthumous). General Lew Wallace, who received an honorary Wabash degree in 1881, will be represented posthumously. The torch bearers were selected to represent various areas of the community, as well as historical figures who laid the groundwork for Montgomery County. The torch relay route will come through Crawfordsville, with a swing through the campus, on October 13 between 9am and noon. K. Donald Shelbourne, MD ’72 will be inducted into the American Orthopaedic Society for Sports Medicine’s (AOSSM) Hall of Fame on July 8th. Click here to read the news release. The AOSSM Hall of Famers are individuals who have made a significant contribution to the field of sports medicine. Don is the medical director for the Shelbourne Knee Center at Community Westview Hospital in Indianapolis. After Wabash, Don earned his M.D. at Indiana University. In 2001, he was awarded an honorary degree by Wabash College, where he has been member of the Board of Trustees since 2007. Don is a long-time supporter of Wabash Wrestling. The Shelbourne Wresting Center was dedicated in January 2016. 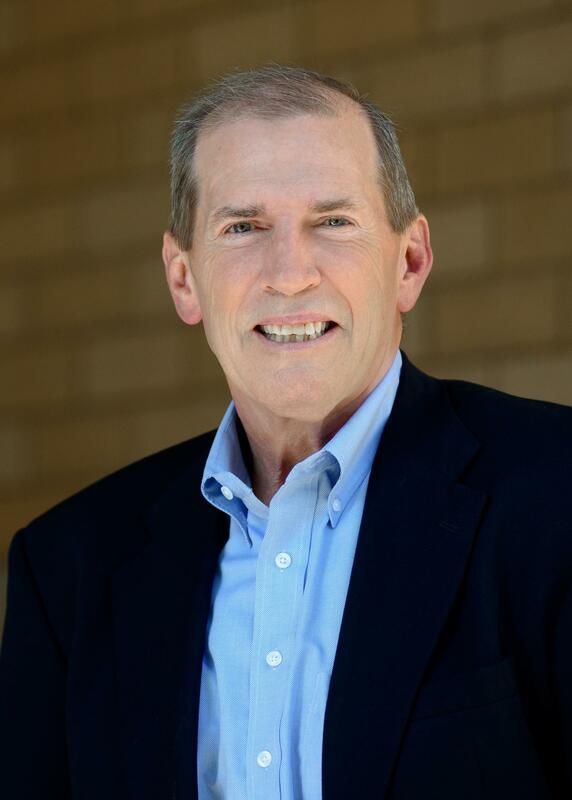 Dr. Scott Douglas ’84 will be named the Montgomery County [IN] Health Officer in July. Scott is a local physician, has served as vice president of the Montgomery County Health Board, and has served as interim county health director since January. He is also a student health physician at Wabash College. Click here to read the news story. After Wabash, Scott earned his M.D. from Indiana University School of Medicine. Wes Brown ’16 was named Deputy Director at Indiana West Advantage (IWA) in Montgomery County. IWA is an economic development organization which works with local and prospective businesses in the county. A Wabash, Wes was a double major in Economics and Financial Mathematics. He interned last summer at IWA funded through the Wabash CIBE Indiana Lilly Internship program, and then continued during the entire school year as a part-time CIBE Intern before being hired as Deputy Director. 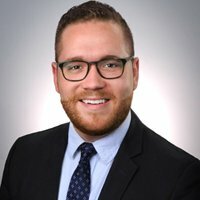 Zach Churney ’14 has joined MIBOR as the Economic and Community Development Liaison. Located in Indianapolis, MIBOR is the professional association representing central Indiana’s REALTORS®. Greg Birk (left) and Dr. Steve Miller in Nimea. 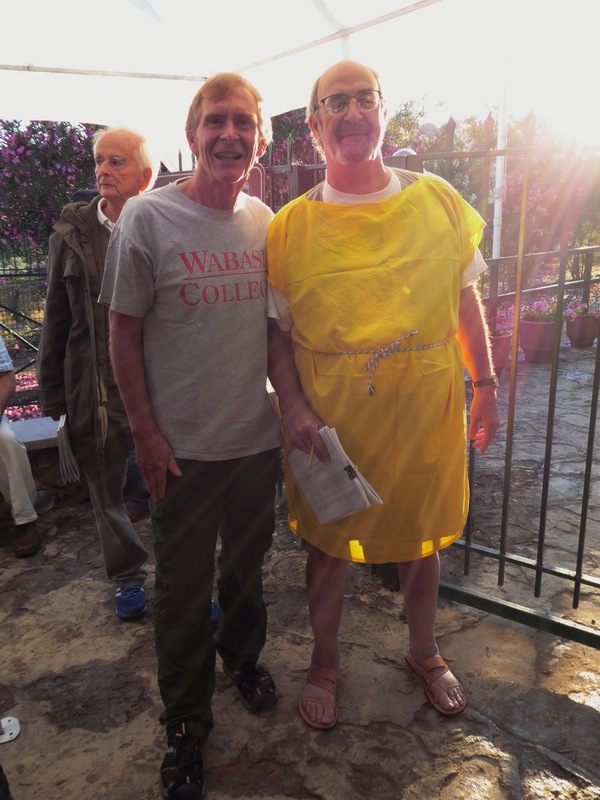 Greg Birk ’77 participated in the Nemean Games last week in Greece, where he ran into Dr. Stephen G. Miller ’64. Steve is Professor Emeritus of Classical Archaeology at UC Berkeley, from which he retired after 25 years as the director of the Nemea Excavations. In 1995, Steve founded the Society for the Revival of the Nemean Games, and is currently President of the Board of Directors. A Greek major at Wabash, Steve earned his A.M. and Ph.D. in Classical Archaeology at Princeton University. Greg reported: “Dr. Miller is a huge deal in Nimea. There was always a queue of people waiting to talk with him. They have even named a street after him. 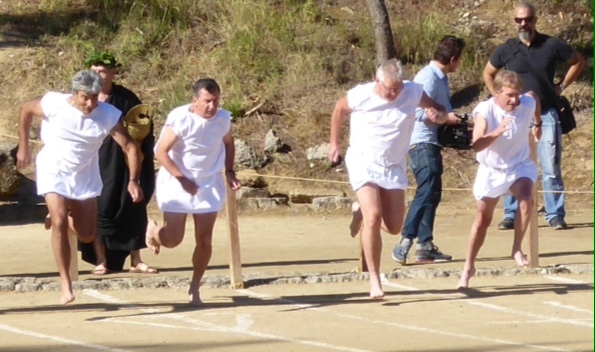 Some Little Giant!” Click here to read about Nemea and the Games. Greg (far right) at the start of the race. Greg is the Director of College Counseling at TASIS, the American School in Switzerland. His love of running takes him to races throughout the world. Thanks for the news and photos, Greg! 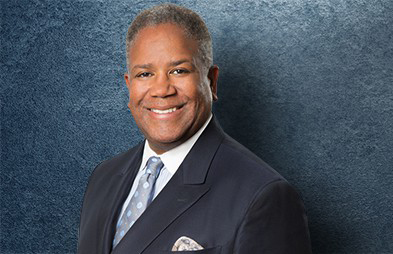 Michael Hatchett ’89 has joined the Manhattan office of Michelman & Robinson, LLP as partner. He represents M&R’s Corporate and Securities Department. Click here for the news release. After Wabash, Michael earned his J.D. from Columbia University Law School, where he was a Fiske Stone Scholar. Unfried ’03 and Archon Tech Strategies are hiring! Tony Unfried ’03 is founder and CEO of Archon Tech Strategies, LLC (formerly Archon Apps), whose business is to improve communication and operating efficiencies of organizations through consulting and app development. Archon Tech Strategies recently received performance-based tax credits from the Indiana Economic Development Corporation, and is busy hiring to get moving on its business growth. Click here for the news release. 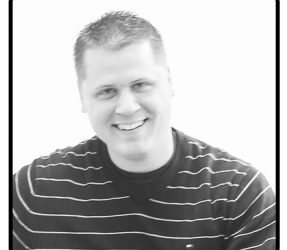 After Wabash, Tony earned his Master’s degree in Public Affairs from Indiana University. 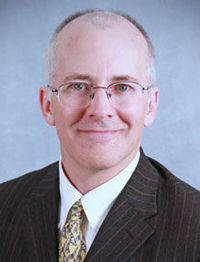 He is a member of the Center for Innovation, Business, and Entrepreneurship (CIBE) Advisory Committee at Wabash College. Andrea James ’89 will speak at an Indiana Historical Society event on June 8 during Circle City IN Pride’s festival this week in Indianapolis. 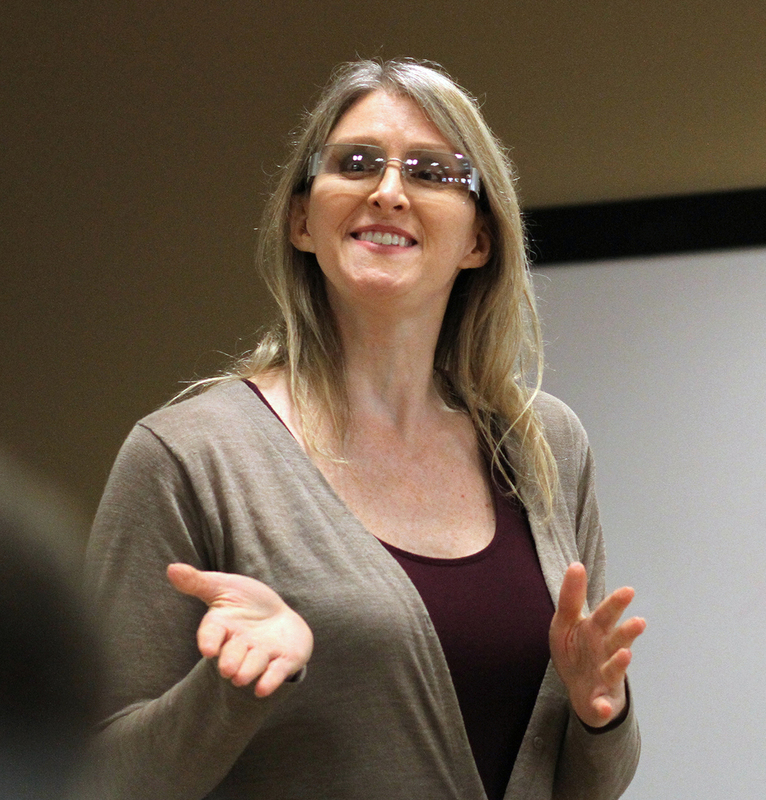 Her talk is entitled “Being Transgender in Indiana: Making History Past and Present.” Click here for the newspaper story. After Wabash, Andrea earned a master of arts degree at the University of Chicago, and currently owns her own transgender movie production company in Los Angeles. She returned to Wabash last fall to discuss her most recent film and to meet with students on campus. 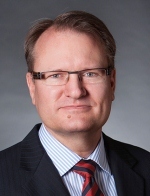 Tom Halverson ’87, currently chief banking officer at CoBank in Denver, Colorado area will become CEO on January 1, 2017. In 2013, Tom was named Chief Banking Officer at CoBank, where he was responsible for the Regional Agribusiness, Corporate Agribusiness and Rural Infrastructure banking groups. Click here for the news release. After Wabash, Tom earned doctorate in war studies from King’s College London.